What are glaciers and what are their roles in our environment? The different systems that exist in a glacier. Glaciers usually start as snow. Over many years, continuous accumulation of snow on the ground is packed together to form a massive and solid rock of hard ice. This happens when a pack of snow stays stagnant for a prolonged period of time, eventually turning into solid ice. Glaciers have a great role in our environment as they are a main part of the water cycle. Glaciers are also a part of our water reserves, like other bodies of water, and contribute as sources of water when they melt in the warm season. 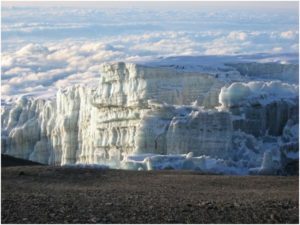 Though glaciers were formed over a long period of time and are usually massive, they can melt down in just a few years. As we are seeing nowadays, glaciers are also responsible for the rising sea levels in many parts of the world. This is due to global warming, which is a part of climate change. The increase in temperature results in the massive melting of glaciers that leads to increased sea levels. Glaciers not only contribute fresh water to our oceans but also help by letting denser salt water subside, which is where Thermohaline Circulation takes place. It is an important process in providing heat to polar regions. This makes the climate on those regions habitable for certain form of animals like penguins, seals, etc. This is also a big reason why scientists and experts are able to have bases in polar regions and can survive the lethal freezing temperatures of the area. One of the biggest problems with glaciers melting is that it significantly alters the sea levels because glaciers hold a massive amount of water. There are also many other functions of glaciers in our environment. For instance, they are responsible for the cold air that tropical countries experience from December to February every year. We need to define the meaning of a system in a natural environment so that we can give a definite example of it. A system is a set of related components that work together through interlinked processes. 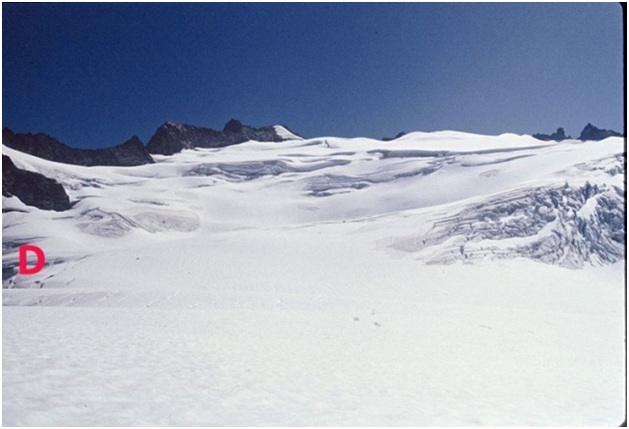 Ablation – the reduction of snow or ice from the facade of a glacier. The ice from the glacier turns into a liquid which eventually flows to different bodies of water. Accumulation – the gaining of mass in a glacier; that mass is usually found at the top of the glacier. The mass that a glacier gains through accumulation is generally much greater than the mass that it loses through ablation, however, because of global warming this system is severely altered and massive packs of ice in the glaciers have not been replenishing like they used to. Sublimation – a solid state of water (ice) is transformed into a gas without undergoing the process of melting. It usually takes place in an extremely cold and dry environment. Store – a system’s component where mass is kept. In glaciers, water is stored beneath the surface of the ice and eventually releases through the process of ablation. Isolated system – anything outside of the system scope is not affected by the system. In other words, there is no input or output. Closed System – the relocation of energy inside and outside of the system’s scope. Open System – matter and energy can be relocated from the system throughout the area of scope into nearby places. 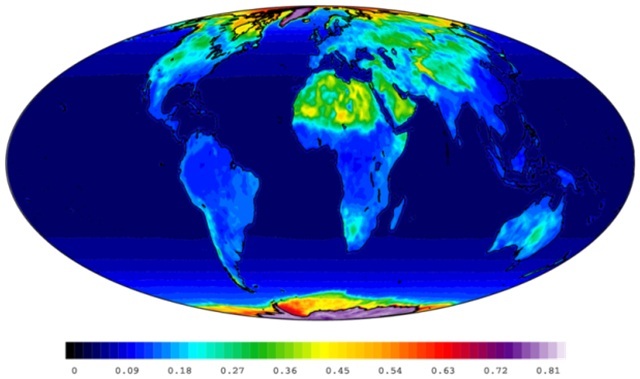 Albedo – a quantity of radiation that comes from the sun that is then reflected by the surface of the earth. It is an important factor in maintaining climates, especially in polar regions. Dynamic equilibrium – input is equal to the output which is how stores stay identical. 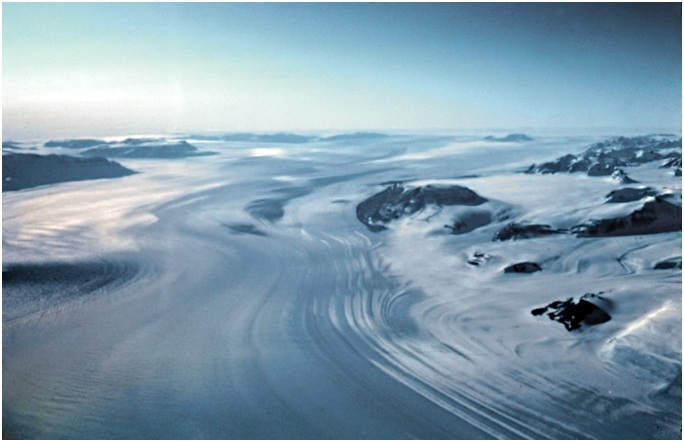 Fluvioglacial – landscapes that are produced by the melted portions of glaciers. 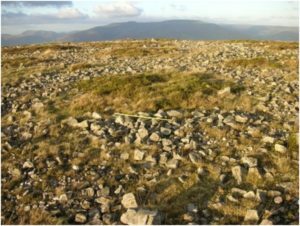 Periglacial – an area that exists in very cold surroundings. 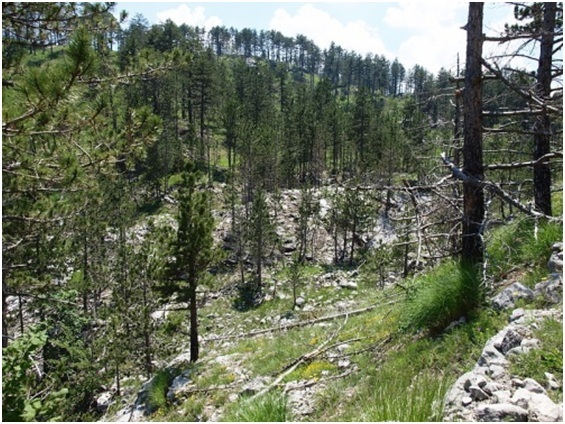 One example of a phenomenon that occurs in this type of environment is permafrost. 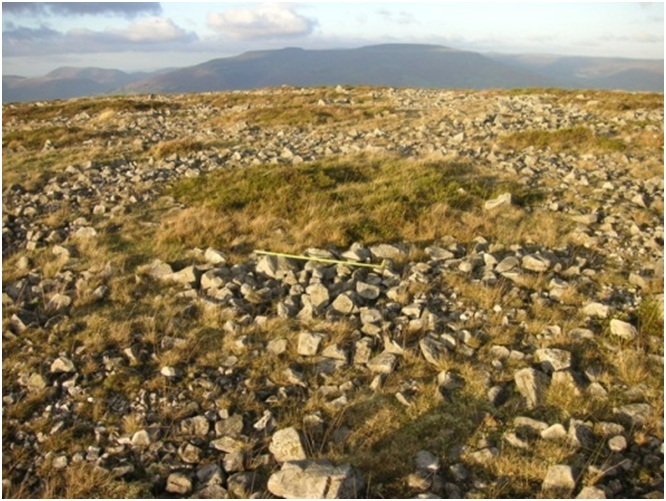 A permafrost is a bulky facade of soil that stays frozen all year round and usually takes place in polar regions. Precipitation in the form of hail, snow, and rain – this is very common in the northernmost part of the hemisphere, the polar region. 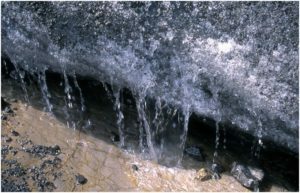 This precipitation is the root cause of the buildup of glaciers in the area. Sediments in the form of ice, snow, and soil – these are experienced whenever ablation happen or there is melting of ice in a polar area. To conclude, there are many systems involved in glaciers and it is useful to know all of them even though most of us do not live in polar regions. Although we do not live near them, these glaciers play a significant role in our climate and global sea levels. They are also a great water reserve, one that we may need to use if our water systems are ever on the brink of running out due to climate change.